What types of business writing should I be familiar with? Business writing > What types of business writing should I be familiar with? There are dozens of various business writing types, methods and styles which have a significant impact on the way companies, corporations and businesses communicate with each other on a daily basis. Despite the wide range of communication writing types it must be noted, that all of them are actually similar in terms of style and format. Business writing focuses on the efficient and professional transmission of the information. In fact, each business written piece is considered as a legal document, therefore, there is no wonder, that more and more businesses are concerned nowadays as to how their documents are written and organized. Among the most widely used business documents we should list proposals, resumes, plans, e-mails and reports. Business proposal writing is perhaps one of the most complicated writing types. Before you start writing business proposal it is important to learn what it is and what its basics are. To put it briefly, business proposal is a kind of appeal to the customer, its goal is to offer services or particular product to the potential client and persuade him to select you. It explains why you are the best and why customer should choose you and nobody else. Successful business proposal shows clients what their needs are and how you are able to solve their problems. It should be noted, that there are two different types of business proposals which are: solicited proposal and unsolicited proposal. The first one is when customer is interested in your services, when he asks for a proposal, the second one is more complicated as it is sent to the customers who have not even asked for it and its purpose is to convince them that they do need your product or services, which is quite a challenging task. There is a risk that customer won’t even bother to look through your proposal, therefore it must be composed carefully, its message must be concise, simple and strict to the point. 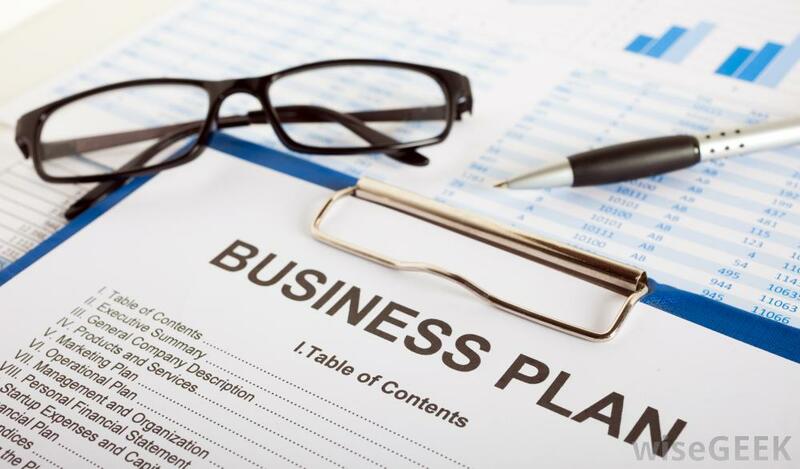 Business plan writing is of utmost importance for any business. Sometimes business proposal is mixed up with business plan, however, these two are absolutely different writing types with different purposes. When you start your business you need a detailed instruction as to how it will be developed and what will be your steps to success. Such a plan is often compared to the roadmap as it shows the rout of your business. In order to create decent plan one has to answer to the following questions: what kind of services do you offer now/ what products do you produce? How big is your market and how rapidly situation changes? What trends are affecting your market today and what impact these changes might have on your business in the nearest future? Who are your competitors, what are their weaknesses and what are their advantages? Would you be able to beat your competitors and what are the ways to do it? Who are your target customers? What are their peculiarities? What is your marketing plan? What tactic will you use in order to promote your services? How much are you ready to invest in development of your business and do you have a strong team that will help you achieve your goals. These are the principal points to be thoroughly investigated in order to create strong business plan. Business resume writing is one of the in-demand services on the web these days. There is nothing easy about creating effective resume. The first couple of sentences usually have the most important meaning for the whole document, they must grab manager’s attention, show that you are the one who can perfectly fit this vacancy. However, it is also important not to over exaggerate your achievements and make your skills’ set sound true-to- life rather that showing you as a super hero. It is always essential to hire professional resume writer in order to avoid the risk of writing weak resume. Skills in business e-mail writing as well as in business letter writing are also important for the effective business correspondence. Despite the growing popularity of the social media and texting, e-mail still remains the preferred tool of communication for most of us. 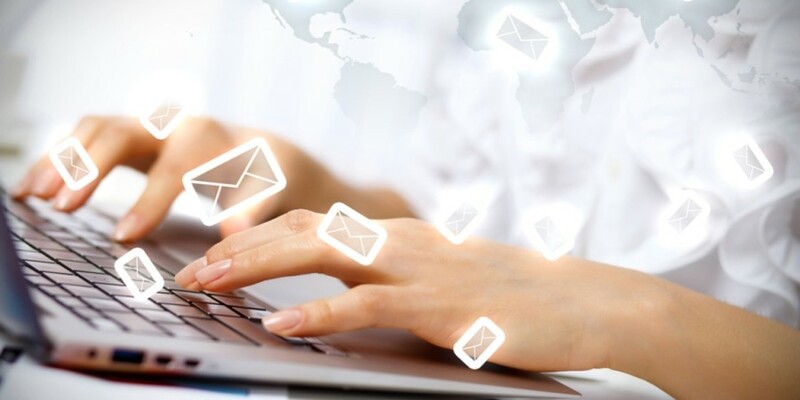 It must also be admitted, that everyone of us receives dozens and even hundreds of e-mails daily, therefore certain rules must be followed in order to compose brief and readable message conveying all the necessary details. First of all, subject of the e-mail must show exact idea of the message, start your e-mail from the key point, because most of us are pressed for time and might stop reading it at the middle if letter contains too much of irrelevant data. Avoid vague phrases, be precise and specific about what you are writing. Try to be as polite as possible, include “thank you”, “please”, “I appreciate” etc. After you are done with your e-mail don’t forget to proofread and edit it before clicking “sent” button. Writing e-mails which are short and clear definitely saves your time and time of the recipient. By writing clearly you show yourself as a person who knows what you are talking about and also make an impression of easy-going and reliable business partner. Business essay writing skills are very important for those who are writing on subjects like Marketing, Finance, Management etc. Following of the certain requirements will help you create well-structured and insightful piece of writing with relevant content, supported by the qualified sources, relevant arguments and references. It is wise to divide writing process into several stages: such approach will make writing less stressful and will help you cover all aspects of the subject. It is important to identify topic of the essay, investigate key points of it, then you will have to conduct thorough research in order to study relevant material and academic sources related to the topic of your essay. Another essential step is making an outline of the business essay, it will help you organize parts of your writing and will also help to present each stage in a logical sequence. As soon as outline is ready you may start jotting down a draft of your essay, here you start with introduction where you convey general idea of the essay, show what is the purpose of your writing and what is so important about it. After you are finished with the ‘body” of your essay write a conclusion where you should provide summary of your written piece. When you are done with your essay, don’t forget to mention used sources, remember to include list of references used for the essay, proofread and edit your essay, make sure you have avoided grammatical errors and plagiarism. Regardless of the kind of your business and niche you are currently filling in the market you will definitely need to acquire business blog writing skills or hire writer competent in this sphere. 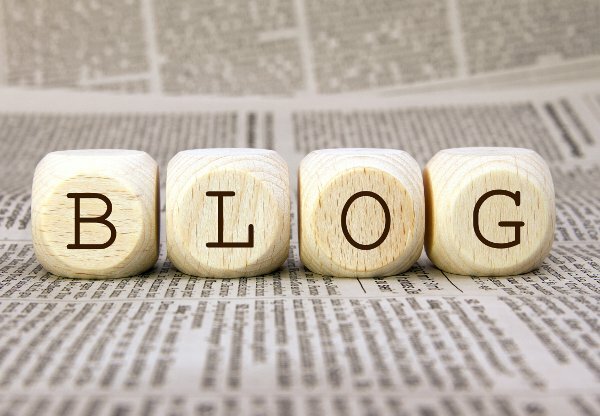 In order to write a blog post which is eye-catching and involving one has to learn certain rules and tips. Before you start writing your blog post ask yourself who is your target audience and how your blog post will help your audience? Does your post inform about something new? Is it worth reading? It is important to write something unique, different from what everybody else is saying. Another crucial factor is captivating beginning of your post. In case if your blog post is opening with some common phrases there is a big risk of losing your reader. You have to create attractive, but at the same time, readable and simple headline, don’t try to be witty or use some complicated phrases, it must be self-explanatory and concise. Easy-to –read structure is also appreciated, it is essential to make your writing clear and strict to the point. Your readers are likely to return to your blog more often is they find something new and useful, no one wants to read material that was already provided by other sources.